SAN FRANCISCO (CN) – Animal-rights groups on Wednesday asked the Ninth Circuit to force the federal government to reconsider petitions to make egg cartons be labeled based on how hens are raised, saying the denial of their requests is unlawful. The groups said the government acted unreasonably by rejecting their rulemaking petitions, in violation of the Administrative Procedure Act. In their lawsuit, they claimed that labeling methods are misleading by using images or phrases on egg cartons that suggest hens were raised in outdoor conditions with space to move freely, when the hens were in fact raised in restrictive cages. The groups said egg producers use misleading labeling because more than 80 percent of consumers prefer to buy eggs that were humanely produced. 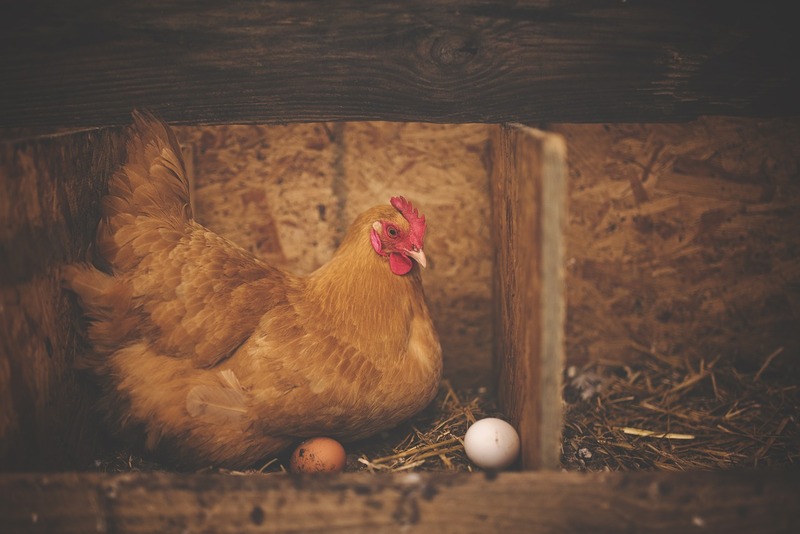 But the FDA said it wasn’t authorized to regulate egg labeling based on consumer interest in animal welfare, and that the requested rulemaking wasn’t a priority given the agency’s resources. In 2014, a federal judge ruled that courts must defer to an agency’s decision not to initiate rulemaking, and that the four agencies had acted reasonably when they denied the petitions. At a hearing Wednesday, the appellate panel focused squarely on agency discretion. Monte Cooper, an attorney for Compassion Over Killing and the Animal Legal Defense Fund, said it was not. “It suggests you’re not giving a hard look at your obligation under the relevant organic statute giving you the right to regulate in the first place,” Cooper said. U.S. Circuit Judge Mary Murguia told Cooper the animal-rights groups were seeking “extreme relief in light of agency discretion,” adding that the Federal Trade Commission has “incredible discretion” based on its experience and expertise to determine what is deceptive under the Federal Trade Commission Act. The groups dispute the FTC’s assertion that phrases on egg cartons like “farm fresh” and images depicting hens roaming in open pastures aren’t deceptive. According to their brief, approximately 95 percent of hens spend their lives in cages with four or five other birds despite the misleading phrases and images on egg cartons. The tight space prevents the hens from stretching their wings and raising their heads, and osteoporosis from lack of movement is common. Turning to Justice Department attorney Jeff Sandberg, Murguia expressed concern that the FDA never acknowledged the animal-rights groups’ affirmative misrepresentation claim over the imagery and phrases. Although the agency has wide discretion, it failed to provide a reasonable explanation for rejecting the petitions regarding the claim as required under the Administrative Procedure Act, she said. Sandberg said the FDA has prioritized making health and safety disclosures on egg cartons over other types of disclosures. Murguia wasn’t satisfied with Sandberg’s explanation. “It causes me some pause that the FDA misconstrued the basis for the plaintiffs’ petition, and perhaps if it had looked at it, it might have provided a stronger basis why it’s not pursuing rulemaking or had decided not to promulgate plaintiffs’ proposed regulations,” she said. U.S. Senior Circuit Judge Michael Hawkins also sat on the panel. Cooper is with Orrick, Herrington & Sutcliffe in Menlo Park.